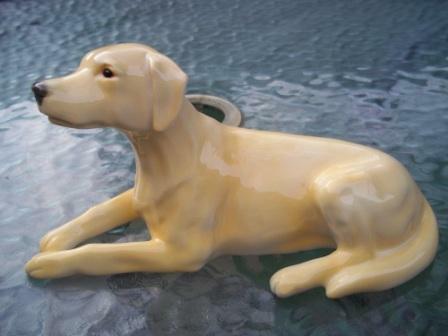 We have decided to offer a select range of Labrador Retriever gifts to our readers. 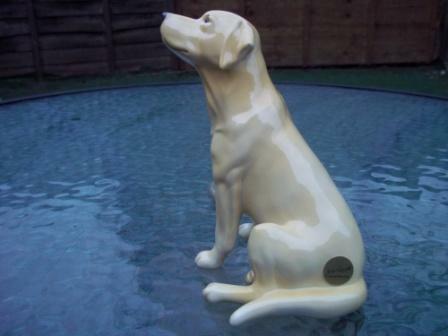 We have a stunning range of Beswick Labradors ceramic sculptures along with some very attractive card sets featuring some wonderful Labrador Retriever pics produced from the paintings of Ian Coleman. The Beswick figurines are highly sought after collectibles and are cherished by animal lovers for their attention to detail and quality.Today the Beswick company is part of the renowned Royal Doulton brand. 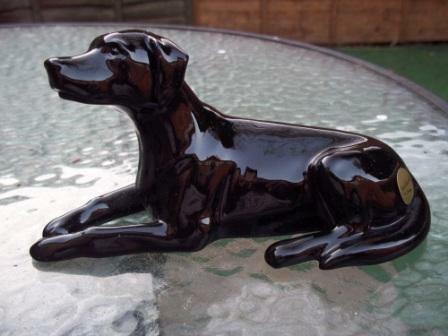 You can see the full range of Beswick Labradors here. 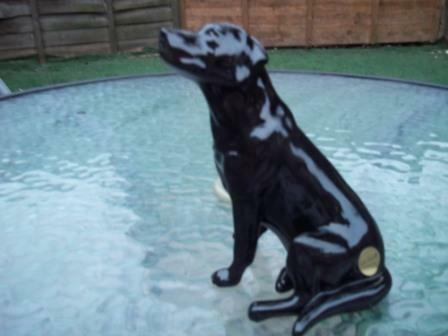 Amazon is also another source for beautiful Labrador Retriever statues and sculptures. Ian Coleman is a renowned wildlife and animal artist and has produced some amazing paintings of Labradors. These paintings have been reproduced on as a series of cards that look quite stunning when framed. 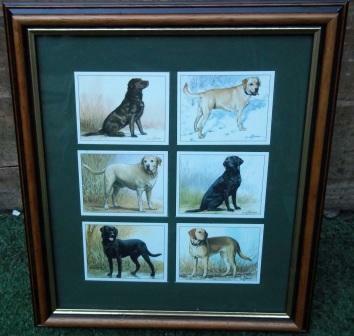 Click on the link for more details on the Labrador Retriever pics by Ian Coleman.